MBC has a full-time senior pastor and seven part-time pastors and staff. 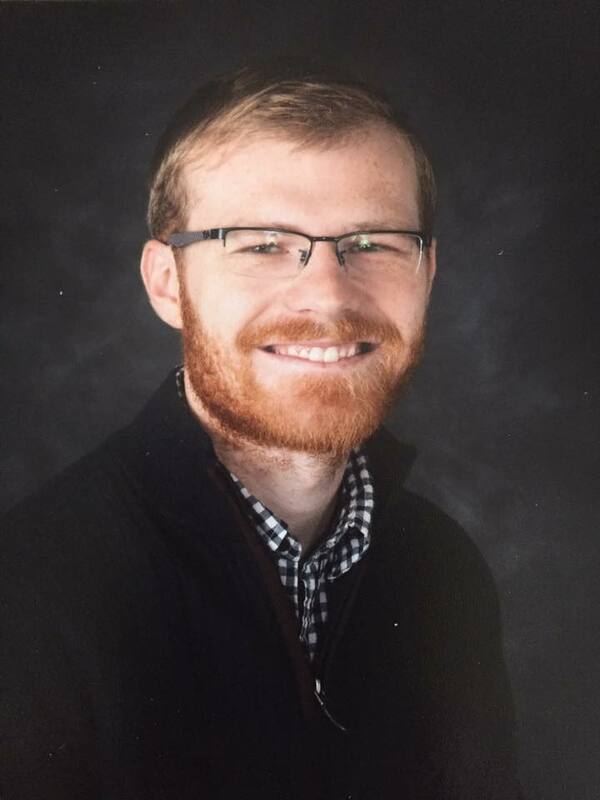 Evan has faithfully served Midway Baptist Church since March 2013 as Worship Pastor, Youth Pastor, and Associate Pastor. In May of 2014 Evan was ordained by Midway Baptist Church as a Minister of the Gospel. Evan is a Licensed Marriage and Family Therapist in the state of Kentucky. 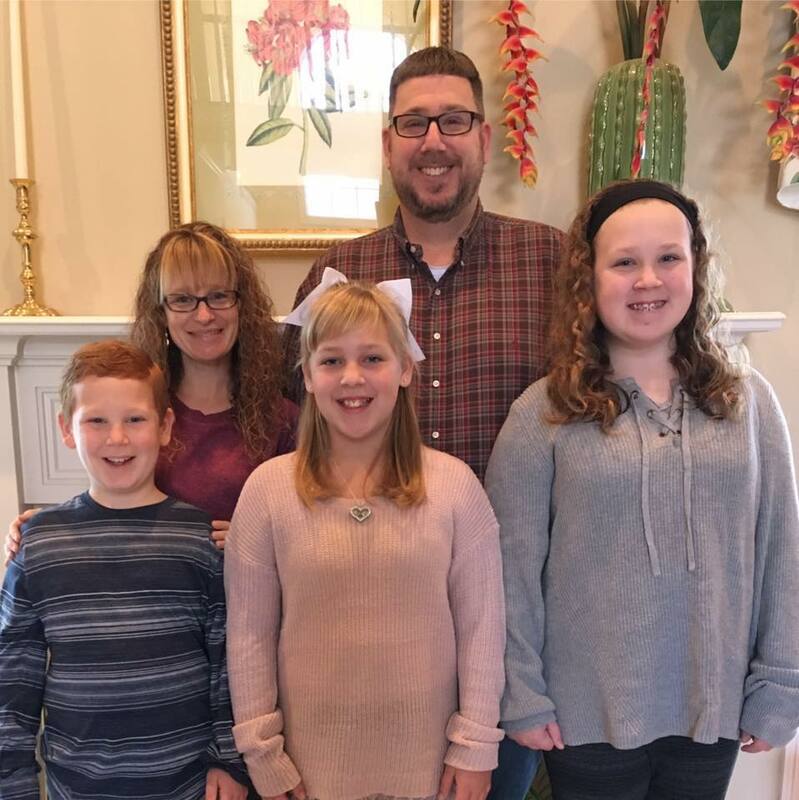 Evan continues to work as a Clinician with children, youth, and adults at Midway Baptist Church and Interfaith Counseling Center in Lexington, KY.
Evan and Kelly have been married for over 15 years and have 3 children: Kacy, Abby, and Jack. Evan received a B.A. in Religion and Philosophy and minor in Music from Kentucky Wesleyan College. Evan received a Master of Divinity and Master of Arts in Marriage and Family Therapy degrees at Louisville Presbyterian Theological Seminary in Louisville, KY.
Zachary Rankin is excited tor return to his home church to serve as Associate Pastor and Youth Pastor. He previously attended and served at Sojourn Community Church, Ninth and O Baptist Church, Third Avenue Baptist Church and Eastside Community Church in Louisville. He completed a summer internship in 2015 with City Serve, a non-profit community outreach organization in Birmingham, AL. Zach is also a manager at Malibu Jack’s Indoor Theme Park in Lexington. Zach’s mom, Rhonda grew up at MBC and his father Mike, prepares our Wednesday meals and food at special events. He has two younger brothers, Matt (22) and Hayden (16). His Grandparents, Ron and Jane Trayner are long time members of MBC. He received a B.S. in Global Studies in 2016 from Boyce College, the undergraduate school of the Southern Baptist Theological Seminary in Louisville, KY.
Andrea oversees our ministries for children from age 3 through grade 5, including Children’s Worship, missions, VBS, summer camps and a calendar of special events. 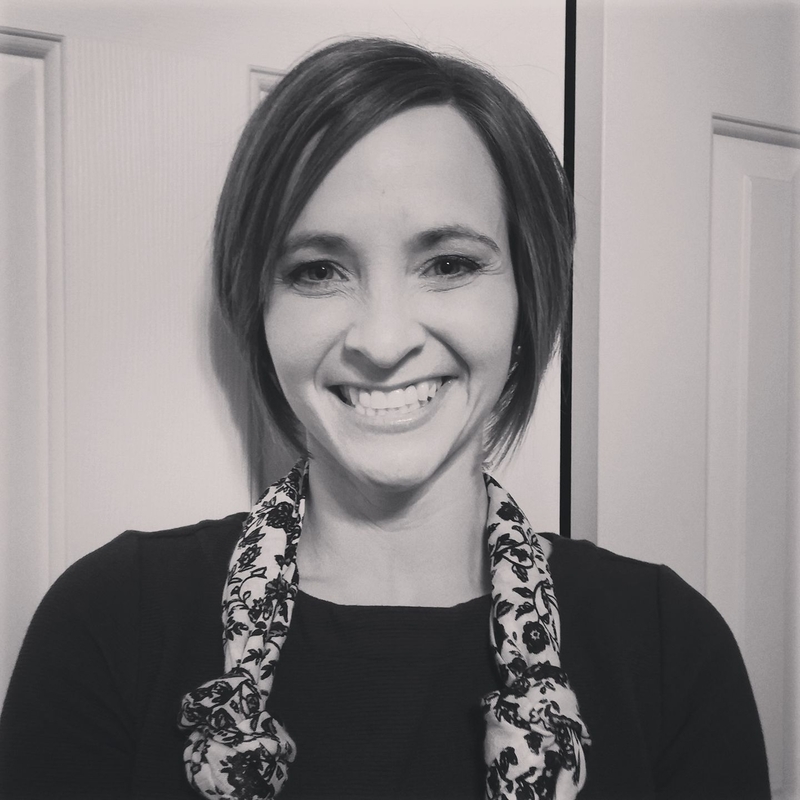 Andrea also works as a Speech/Language Pathologist at Junction City Elementary School. Andrea is married to Derek and they have three boys. She received a B.S. in Spanish in 2005 and a M.S. in Communication Disorders in 2007 from the University of Kentucky. 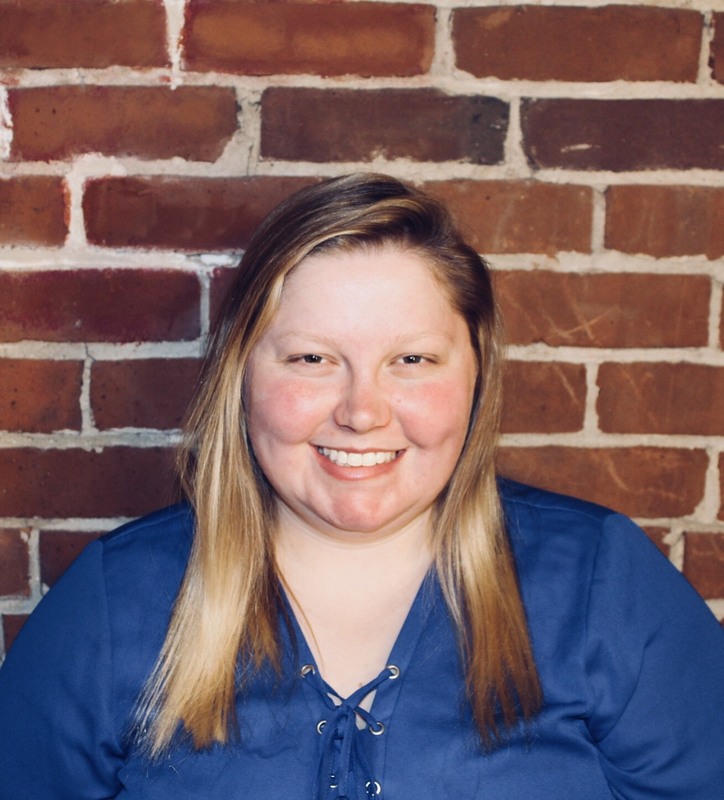 Abby is our interim Worship Leader for both services She also directs the Sanctuary Choir for seasonal musical productions as well as being a member of the MBC Praise Band. In her time at Centre College, she served as a music intern at The Presbyterian Church of Danville and worked as a tutor for the college’s music program. Abby’s parents Gene and Joni live in Georgetown and her sister Audrey lives in Lexington. She received a B.A. in Music in 2016 from Centre College. Mary has been with MBC since October, 2007 and manages our office weekdays. 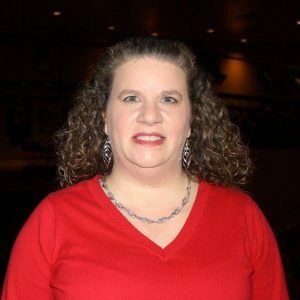 She produces all of our publications, coordinates the flow of information in our organization, helps with distribution from our Food Pantry and generally keeps everything going. 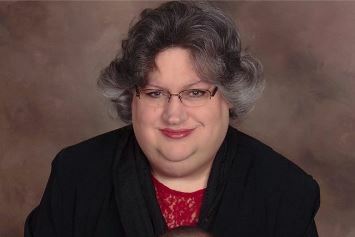 If you need to know something about Midway Baptist Church, reach out to Mary at office@midwaybc.net. Rebecca provides instrumental support for the early worship service on Sunday mornings. 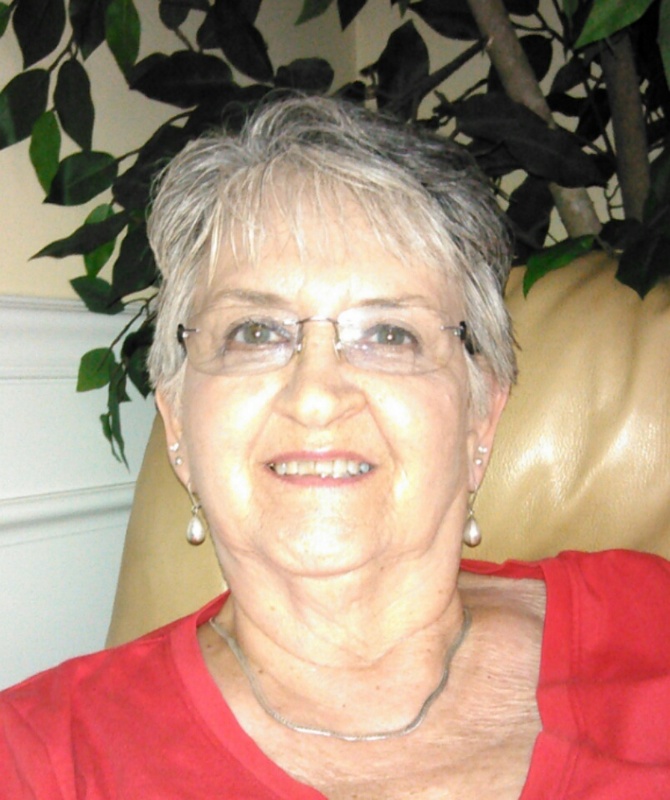 Mrs Mona Garrison is our Nursery Caregiver during the Sunday School hour, 8:30 and 10:45 a.m. worship services on Sunday and during Wednesday evening fellowship meal and small groups. (Retired from MBC February 2018) Steve Hadden is a native of Elizabethtown, Kentucky. Steve completed two years of pre-pharmacy school at Georgetown College and holds a Bachelor of Science degree in pharmacy from Mercer University in Georgia. He completed Master of Divinity and Doctor of Ministry degrees at Southern Baptist Theological Seminary in Louisville. Steve has served as Senior Pastor for churches in Kentucky, Florida, and South Carolina. Additionally, he currently serves as an Assistant to the Presidents at the Baptist Seminary of Kentucky and Georgetown College. Steve continues to hold licensure as a Registered Pharmacist in Kentucky. He loves sports including basketball, baseball, tennis, football, and golf. He is Kentucky fan! 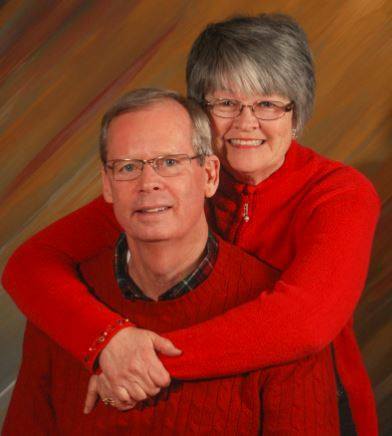 Steve is married to Joy who is described by Steve as, “my right arm for many areas of ministry.” Joy is a realtor and a decorator who enjoys making their home a welcoming place for guests. Joy loves home renovation, gardening, canning and cooking new recipes as well as some of Steve’s old favorites, cornbread! Being a grandma is one of Joy’s favorite role these days. Steve and Joy have three sons: Tommy, Jon, and Jordan. And did we mention, they have grandchildren? ?